Aptude brings 16 years of IT Consulting experience to our Data Science and Big Data practice. Our service offerings exceed expectations, from our Proof of Concept offering to our retained competency model. With expertise in R, Python, SAS and Hadoop, Aptude can help you get your Data Science project completed now! 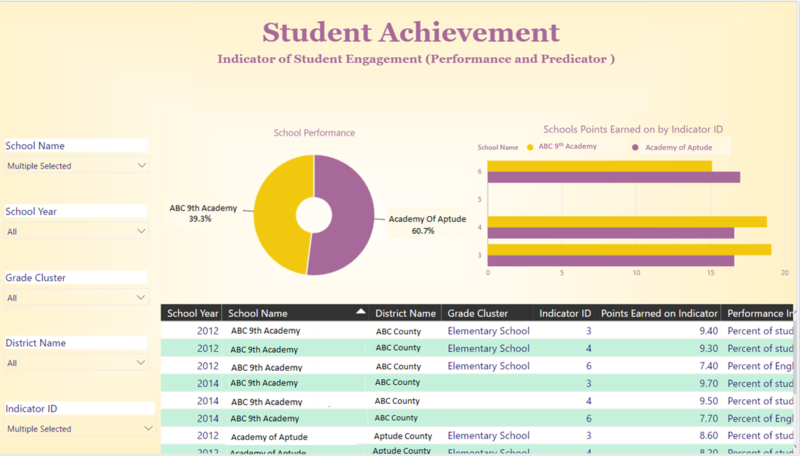 Although Aptude is not affiliated with the Georgia Department of Education, we have mined the publicly available data and formatted it into easily understood dashboards. Aptude continuously monitors the CCRPI site to insure our data is the most up-to-date. 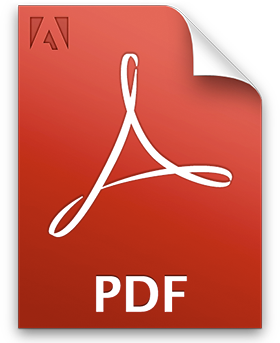 You no longer have to go through the long, tedious process of downloading the data into a csv, formatting it and then graphing it. We’ve done it for you, so why don’t you give us a try! Curious to learn more about the data and Metrics? What kinds of insights can I gain? Are students in my school reaching college and career level achievements? Are students taking advanced courses or completing pathways in technical or fine art areas? Are students in my school, whether low achievers or high achievers, improving? In general, are students prepared for what may come next? 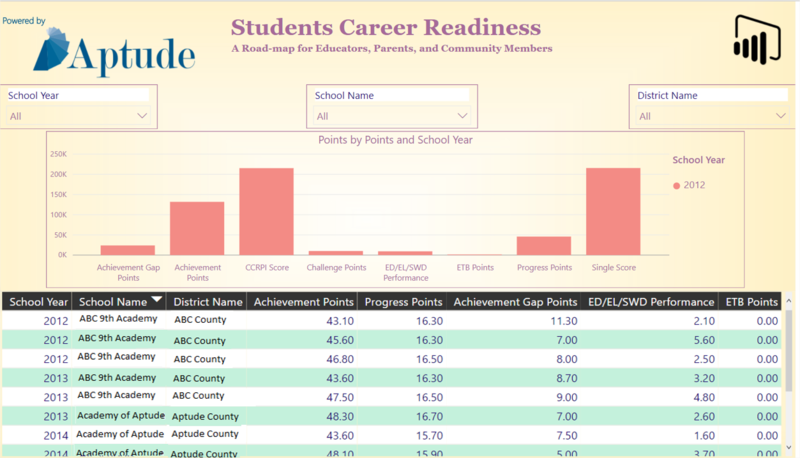 The College and Career Ready Performance Index – CCRPI is a great data set and now Aptude and the power of Analytical Dashboards bring it to life! Analytics can be seen across time periods so that improvements or losses in CCRPI can be visualized and quickly understood.